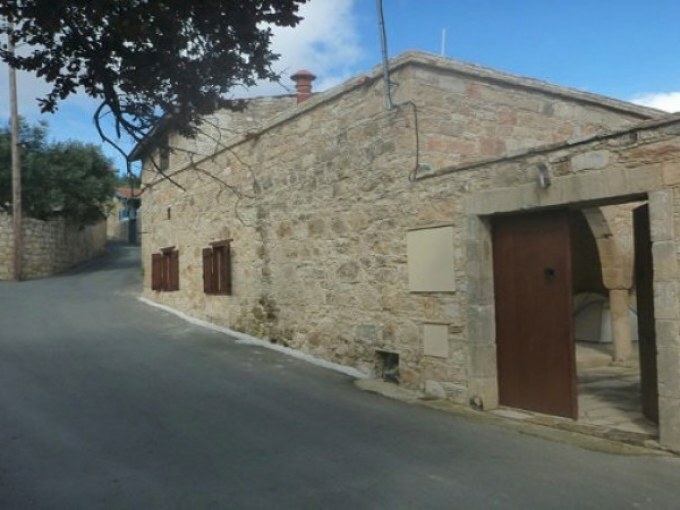 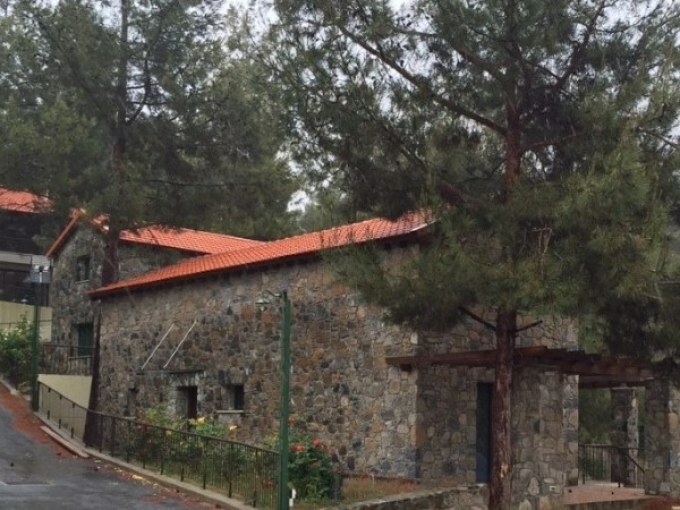 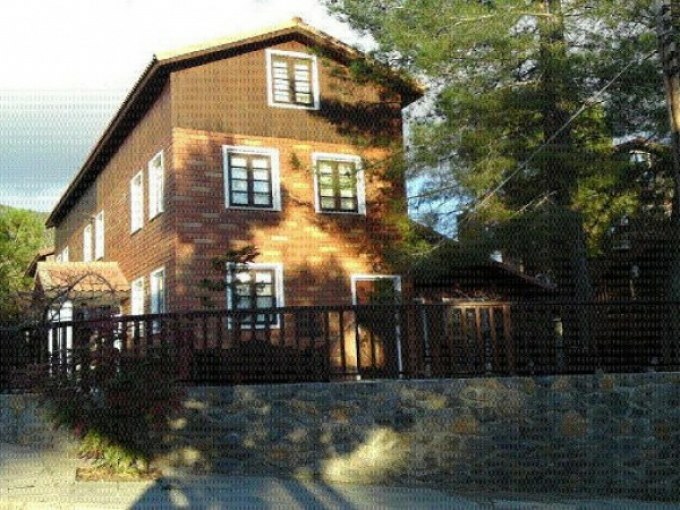 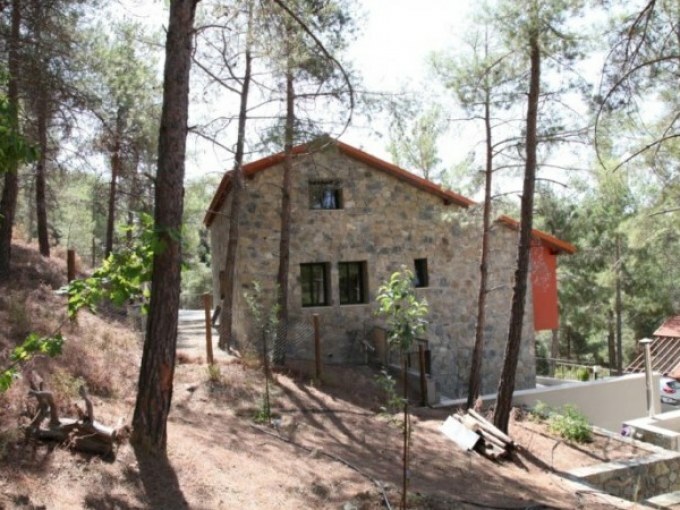 Country house with amazing Mountain View in the forest, near Limassol! 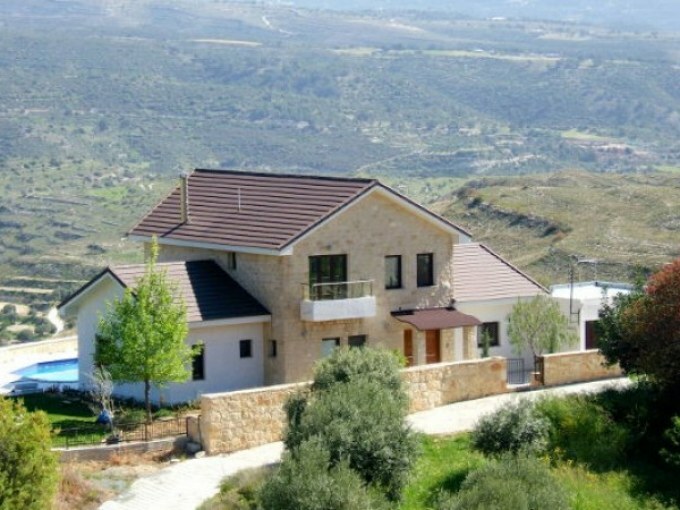 Luxury villa for sale in Saitas Forest! 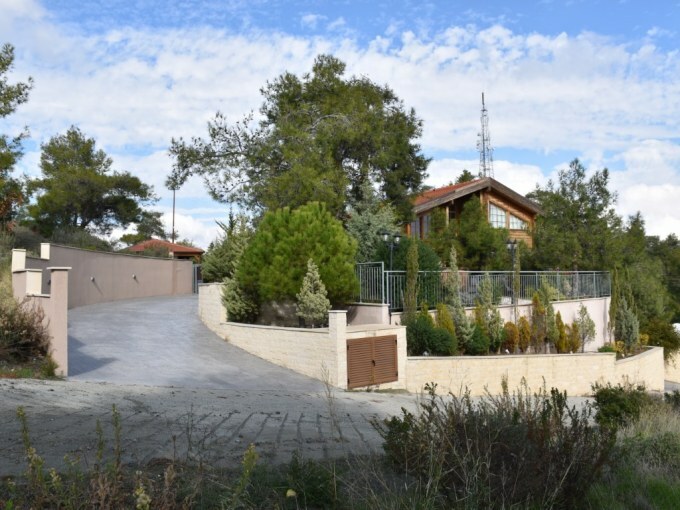 Elite sized villa for sale in Platres! 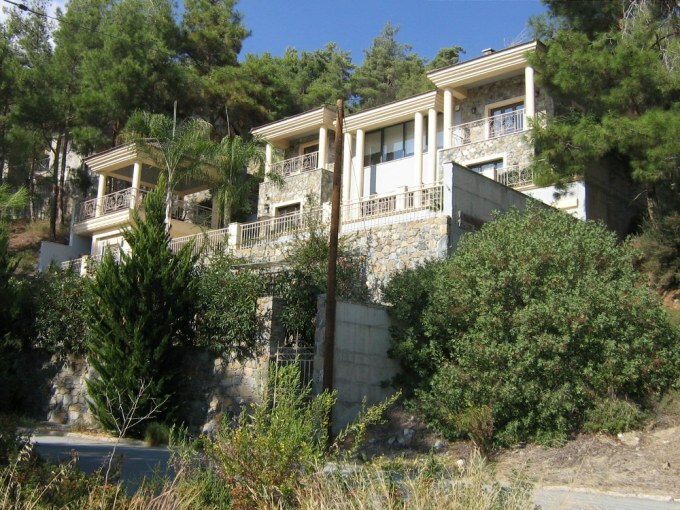 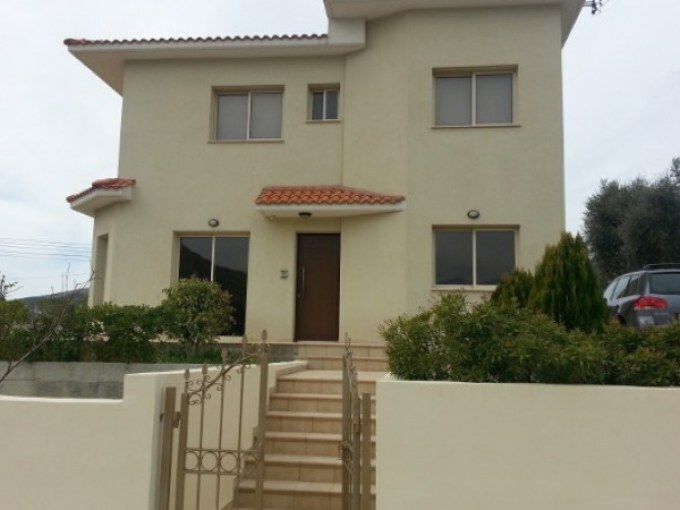 Five bedroom villa for sale in Platres!